WILDEE is a country music singer/songwriter born and raised in Temecula, CA and currently living in Nashville, TN. Her roots trace back to Southern Louisiana where she has developed her love for country music from her grandfather and was given her middle name "WILDEE" after her Native American great grandmother. No matter where she goes, her middle name gives her a sense of where she came from. 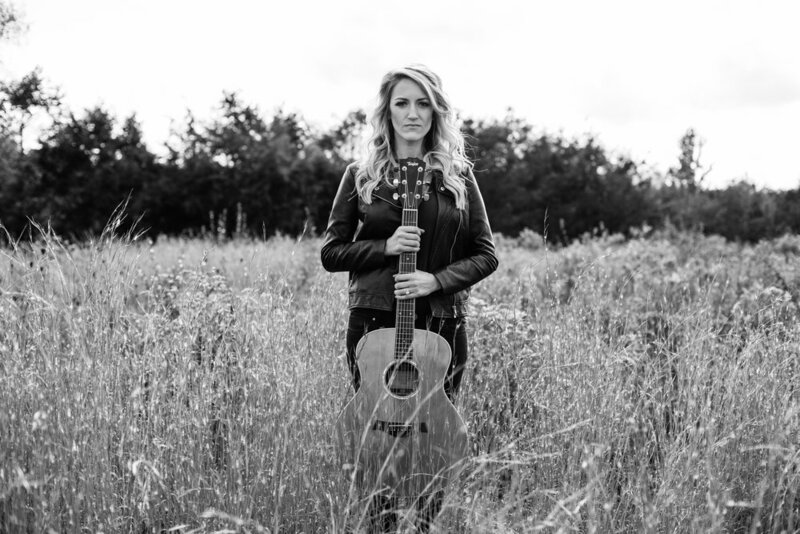 WILDEE has performed all over the United States and shared the stages with international recording artists including Eric Church, Billy Currington, Runaway June, Michael Ray, William Michael Morgan, and Billy Gilman. She is going to be featured on the Keith Urban GraffitiU world tour in 2018. This American girl has performed the "National Anthem" in front of audiences of 30,000+ for the LA Lakers, LA Clippers, SD Padres, NASCAR, LA Kings, Anaheim Ducks, and LA Dodgers. WILDEE has been nominated for "Best New Artist" at the International Portuguese Music Awards in Massachusetts for her song "Words". WILDEE wants to share her music and her story with the world and touch as many hearts with her genuine lyrics and catchy melodies. While making regular appearances on Nashville stages, WILDEE has written with Nashville professional songwriters including Jeff Cohen (Sugarland, The Band Perry, Big and Rich), Jayce Hein (Gretchen Wilson, Jason Aldean), and Steven Williams (Craig Morgan). Click on the "Contact" page if you would like to get in touch with WILDEE!